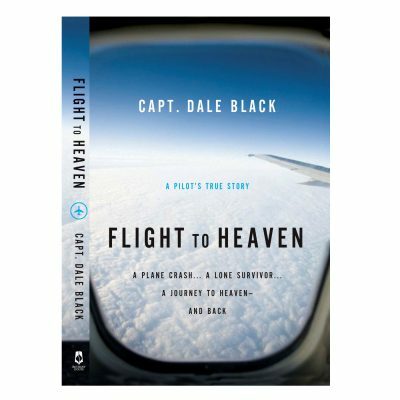 Store - Capt. 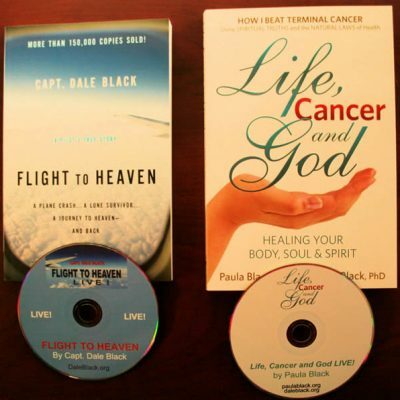 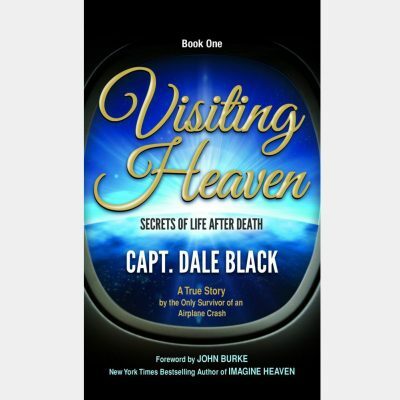 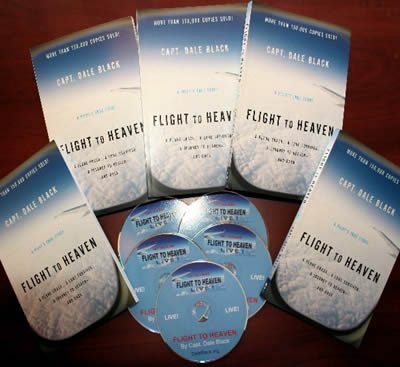 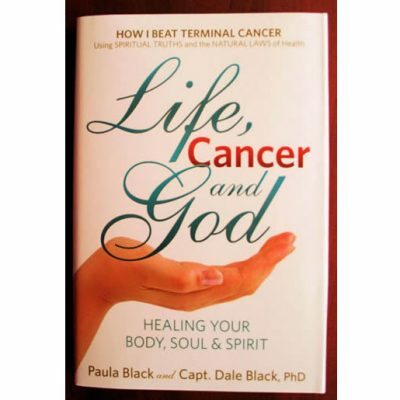 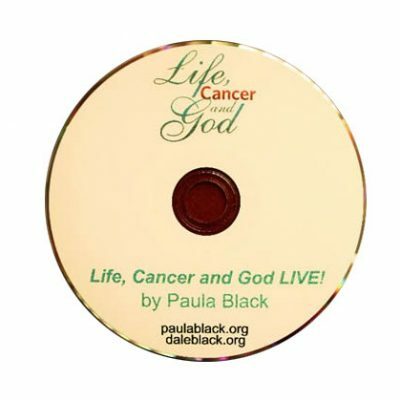 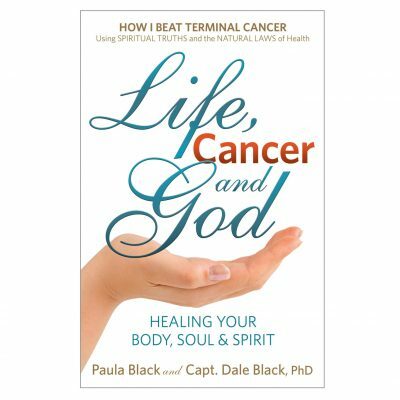 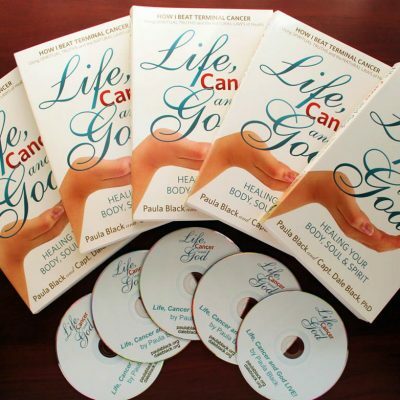 Dale Black - Author of "Flight To Heaven" and "Life, Cancer & God"
Life, Cancer and God LIVE! 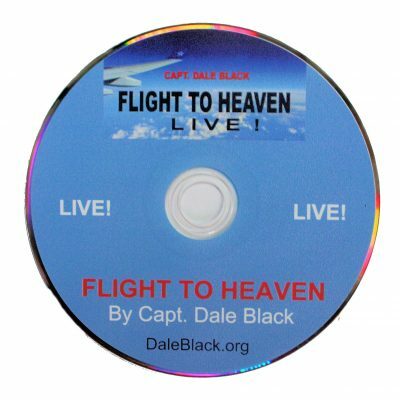 Flight to Heaven – LIVE! 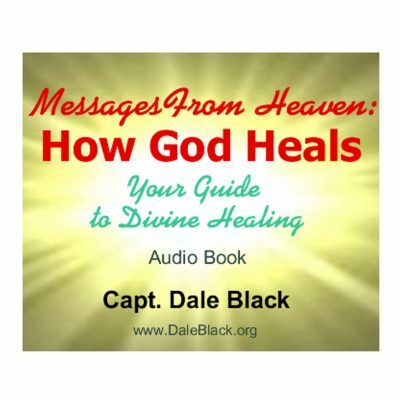 Please sow a generous seed-gift into the fertile soil of DBM today.